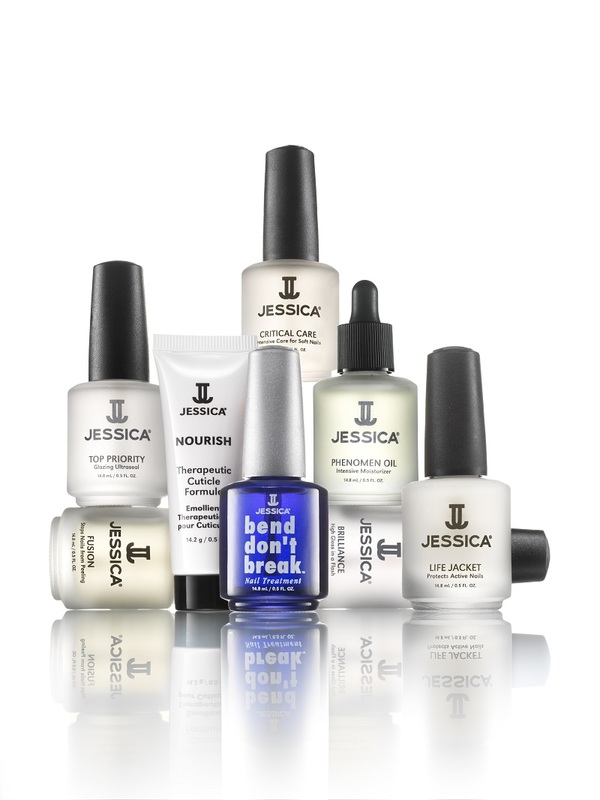 When it comes to strong, healthy-looking, natural nails you want a world leading brand, and the Devonshire Spa is proud to offer a range of Jessica Nails products to help our guests to achieve and maintain naturally beautiful nails. Jessica Nails develops products that are used in beauty salons throughout the UK for manicures, pedicures and have more recently introduced their innovative range of gel nails with the Jessica GELeration range. Jessica Nails was started in the 1970s by Jessica Vartoughian, who, after opening nail salons in America which attracted celebrities and referrals, developed her range of Jessica Nails products, which has now grown to be a worldwide nail care brand. Movie stars, models and VIPs regularly have their nails manicured at the renowned Jessica Clinic on Sunset Boulevard in Los Angeles, as well as being avid users of the Jessica Nails products.